David McGuinn, a nationally recognized expert in the safe deposit area, will provide clear, concise answers to all the basic or complicated questions regarding your institution's responsibility, liability and daily operating procedures. 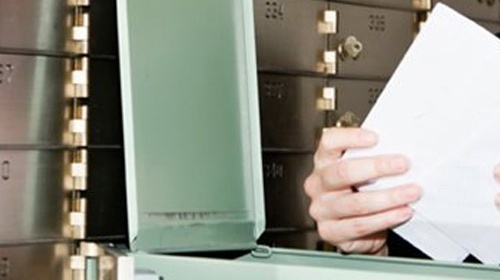 In addition, you will receive information about many current safe deposit lawsuits and other nationwide horror stories. _____ Are you completing the required Beneficial Ownership of Legal Entity Form?